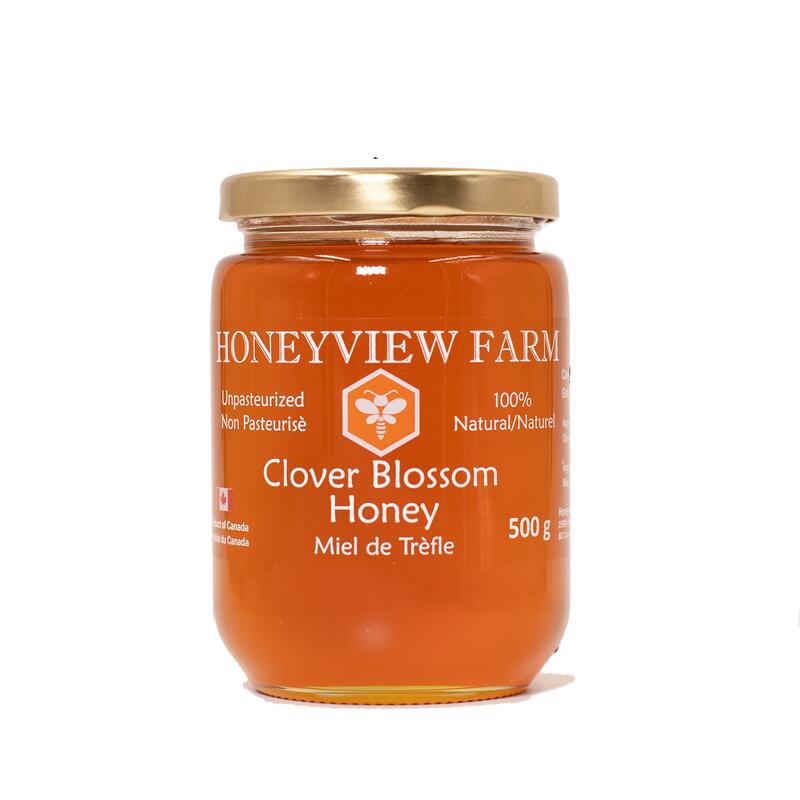 Our Clover Blossom Honey is produced by Honeyview Farm's own Bee Colonies from Clover blossom in Alberta Canada. 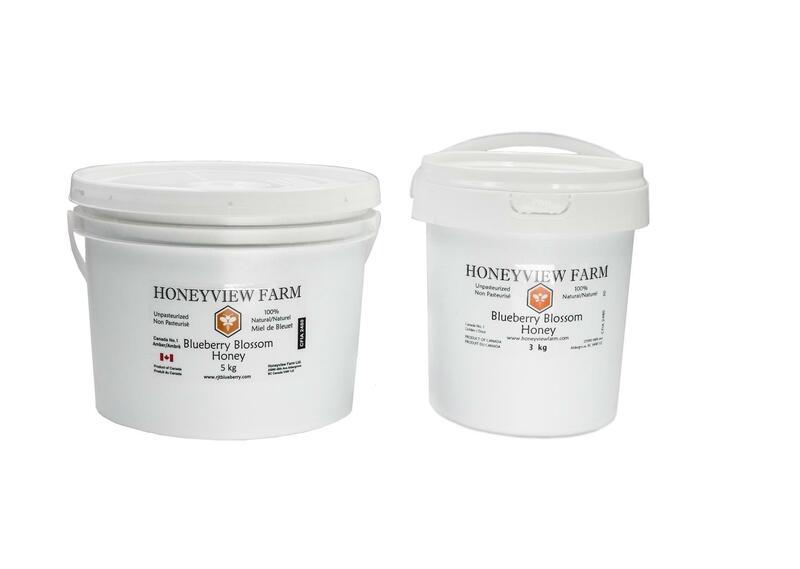 It is guaranteed to be 100% Pure and Graded as Canada No. 1. 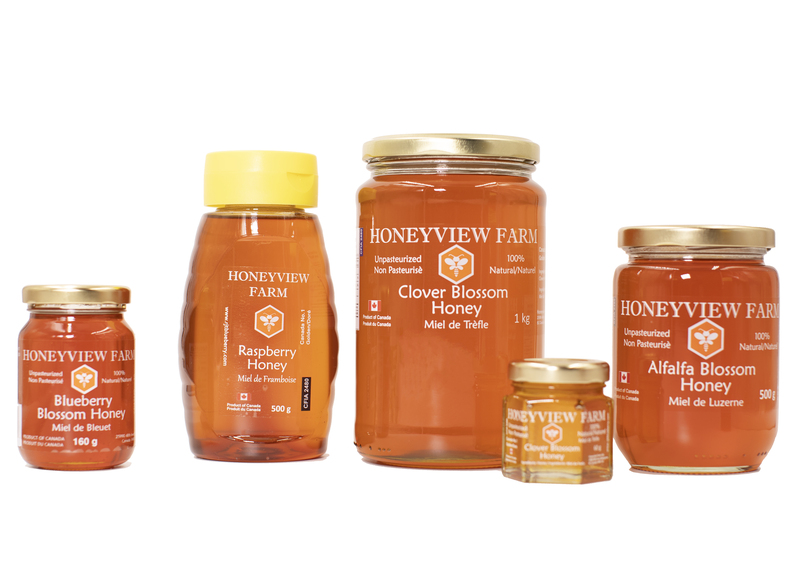 Clover honey is one of the most popular varieties and likely the kind sitting on the table at brunch. 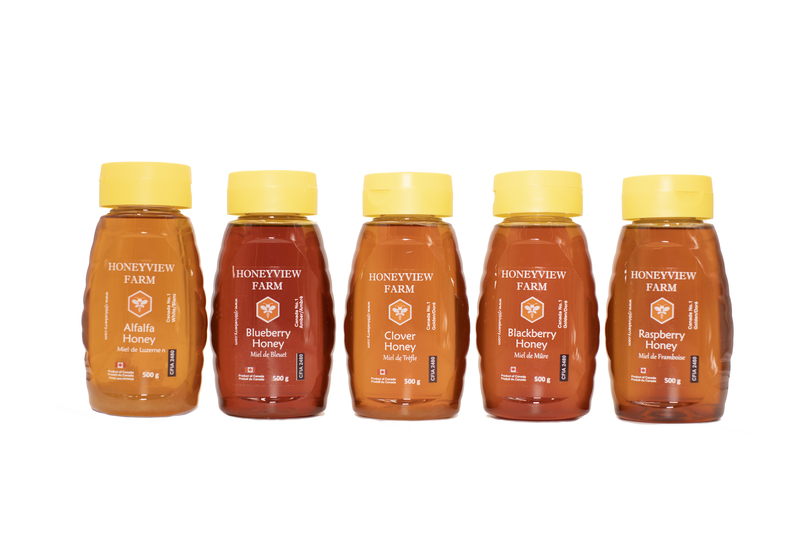 This type is sourced from the nectar of clover blossoms and hasn't been processed, heated, or pasteurized at all. 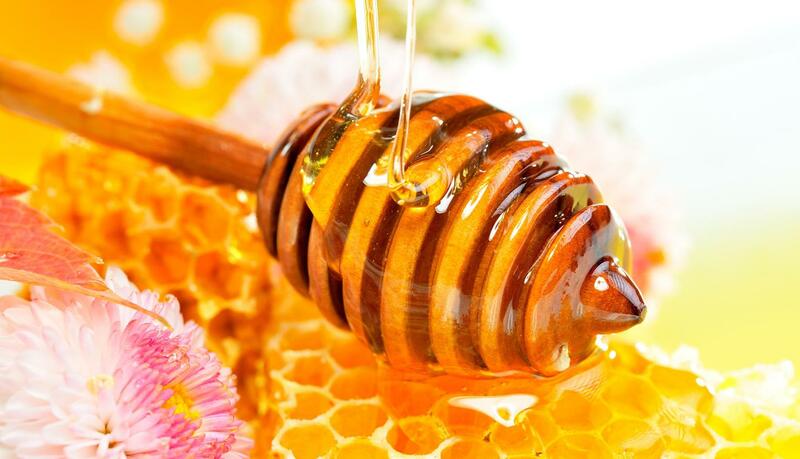 Most are accustomed to eating this lighter, more commercialized type of honey because of its mild sweetness and smoothness. And it's not only good for those enjoying it — it's good for farmers, too. 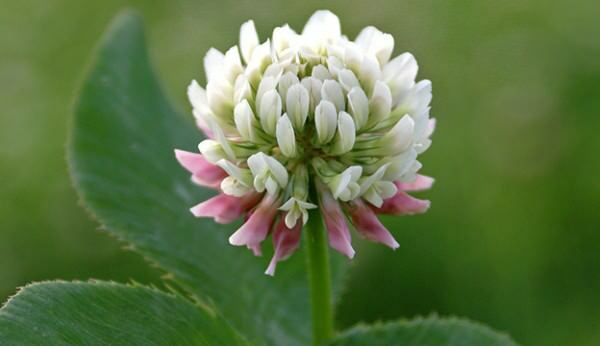 The clover from clover crops helps replenish nutrients into the soil that are ordinarily lost on other crops. Plus, the crop works well in a drought environment and helps prevent soil erosion — a win-win for everyone involved.